Voice of the Collector: Card Corner Exclusive- ITG Between the Pipes FIRST LOOK!! 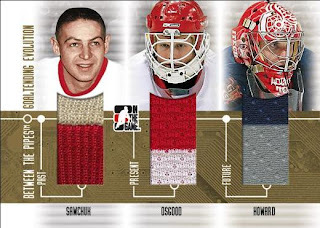 Card Corner Exclusive- ITG Between the Pipes FIRST LOOK! !